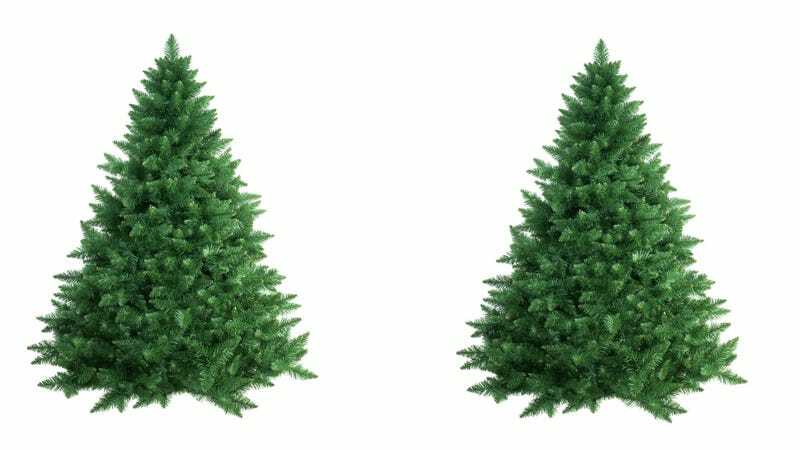 Is Cloning the Key to Perfect Christmas Trees? When you think of cloning, you'll probably either think of dolly, or maybe some sort of sci-fi clone army. German scientists, on the other hand, their minds hop to Christmas trees, and the hope that cloning can bring us all perfect ones forever.